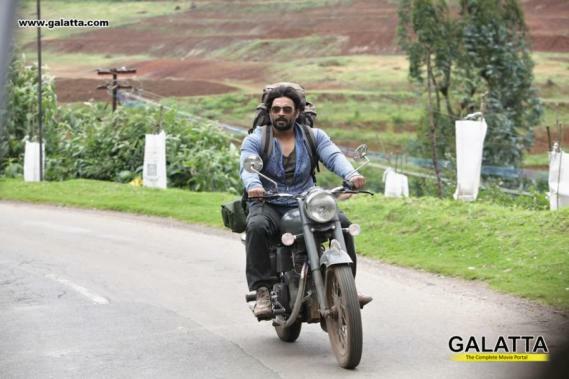 Actor Madhavan happens to be one of the few south Indian stars who enjoys quite a wide popularity up in North India. The south Indian heart-throb, who has been known to be the chocolate boy of Tamil cinema made a powerful comeback with Irudhi Suttru in 2016. 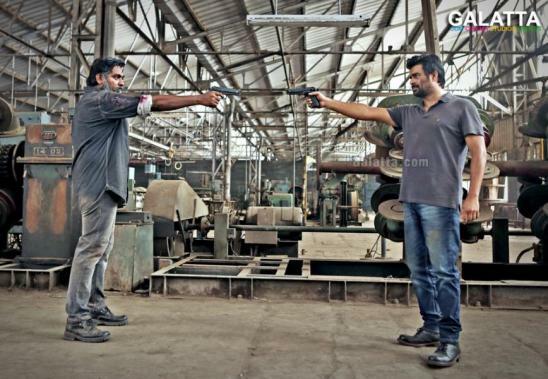 He was also part of last year’s blockbuster, Vikram Vedha, alongside 'Makkal Selvan' Vijay Sethupathi. 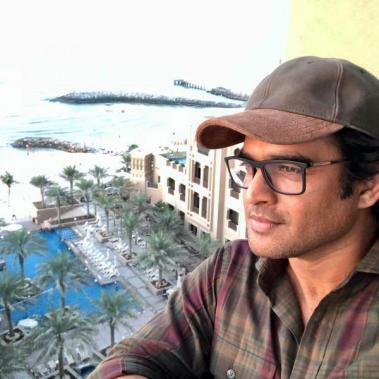 Having said that, Madhavan has now been announced to be part of the upcoming Hindi film, Zero, starring 'Bollywood Baadshah' Shah Rukh Khan, which will hit screens on December 21, 2018. Being directed Aanand L. Rai, Madhavan had previously worked with the filmmaker in the hit Tanu Weds Manu in 2011 followed by its successful sequel, Tanu Weds Manu Returns. Zero has a multi-star cast starting with actress Katrina Kaif as one of the female leads. The film will also feature actress Anushka Sharma as the second heroine. Furthermore, National Award-winning actress Sridevi, who recently passed away too will be appearing in a cameo as the film will mark her final on-screen appearance.